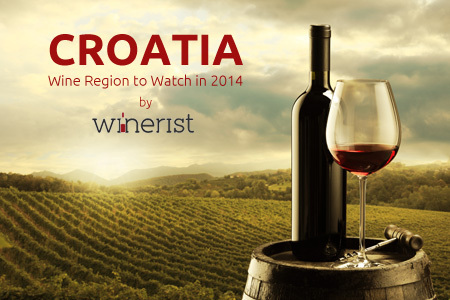 According to the popular UK wine website Winerist.com, Croatia, known as the "Pearl of the Adriatic" is one wine region customers will be flocking to for 2014. Croatia is rich in clear, blue water beaches and offers visitors an abundance of delicious wine and food. A favourite of Winerist.com readers in 2013, Winerist believe Croatia’s wine regions will be a wine traveller’s dream in 2014 with Seafood and Vugava whites wine in Dubrovnik, premium wine tours overlooking the Adriatic and dreamy boutique hotels offering a great way to combine a beach holiday with a wine experience. For the more adventurous traveller, the region of Istria offers the most scenic experiences from wild horses, truffles and fine wines to quaint stays in the vines. Istria is one destination to certainly watch in 2014. You can book your summer 2014 holiday to Croatia today with Balkan Holidays with prices starting from just £343pp.